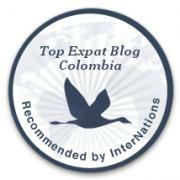 So… why did you move to Colombia? | Barranquilla or Bust! 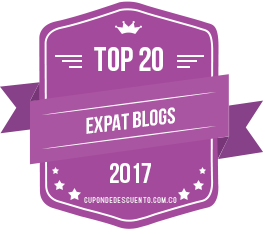 This entry was posted in Daily Life, Making the Leap, Uncategorized and tagged adventure, Colombia, expat, Latin America, moving abroad, south america, travel. Bookmark the permalink.